Local family run business established since 2002. Offering a professional and helpful service to all our customers ensuring all work is carried out to the highest standard. 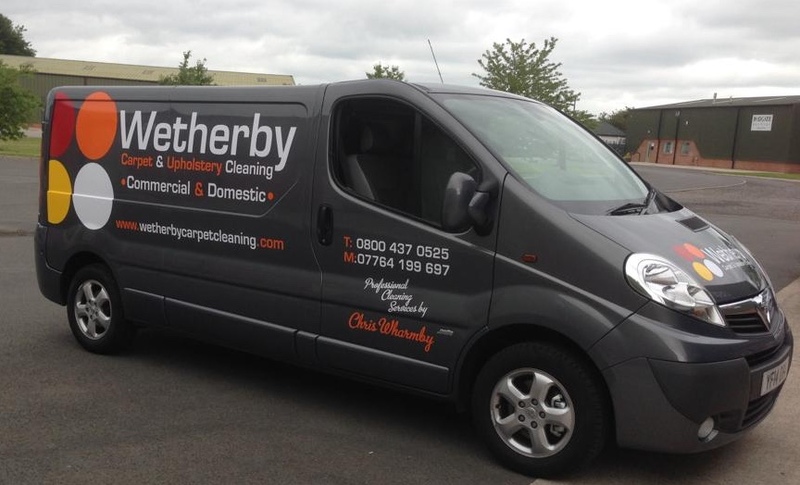 We offer Carpet & Upholstery Cleaning services to both residential and commercial properties in Wetherby, Harrogate, York, Boston Spa, Leeds, Collingham and throughout West Yorkshire!